Here at dealchecker, we’re travel nerds and are therefore always on the hunt for the latest travel idea. 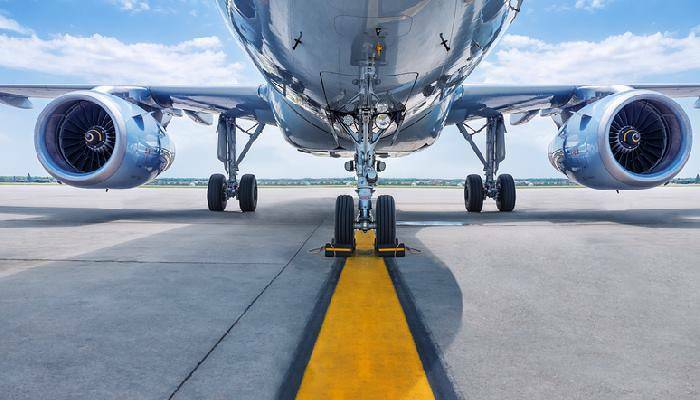 With the peak summer travel season fast-approaching, we’ve rounded up four amazing new online concepts that we believe are changing the holiday landscape for the better. These are businesses who are shaking up the system and bringing fresh new ideas to the table, all with the intention of saving you, the consumer, money! We hope they help you to make the most of your upcoming travels. To make the most of a short break away, many of us maximise our time by arriving early and departing late from our destination of choice. For those staying in hotels this causes little issue as suitcases can usually be stored away until you need them again. 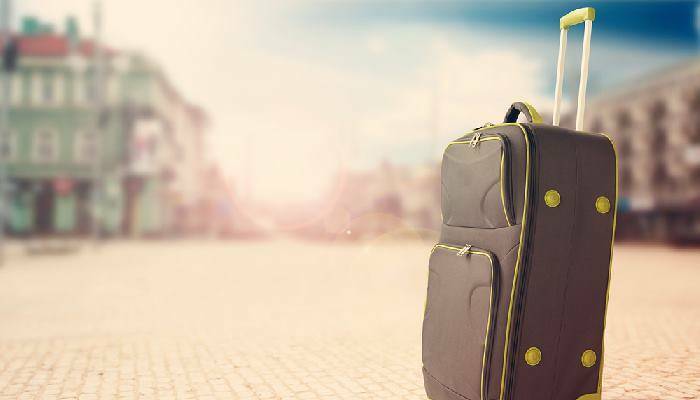 However, for the holidaymakers choosing to stay in apartments or home stays this can mean hours spent lugging your suitcase through cobbled streets or botanical gardens (we’ve all been there and it’s not fun!). The team at Stasher have come up with a solution. They’ve teamed up with local shops who are happy to store your luggage for a low fixed rate. The programme also sees your baggage insured for 24 hours. Available in many of the world’s major cities, and with the option to book before you travel. Storing your luggage has never been simpler! 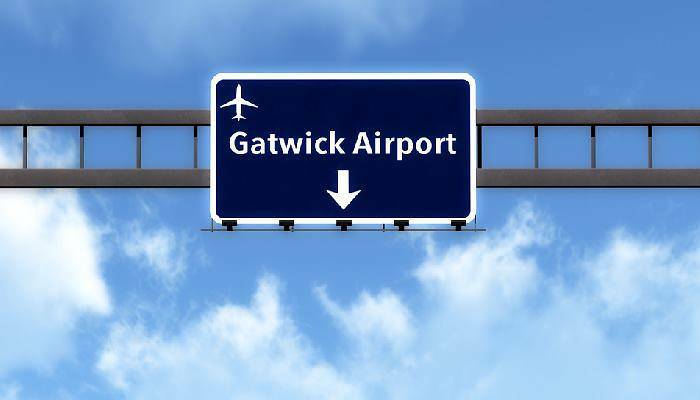 Looking to travel out of London Gatwick this summer but worried about the cost of airport parking? Car & Away offer a new cost-saving solution. They’re offering travellers the chance to rent out their car whilst they are away. Drop your car off with the Car & Stay concierge team and they will clean it, rent it out and clean it again before returning it to you. If your car is rented out whilst you are away, any rental income is paid into your account. Whilst renting your car out to a stranger might not be for everyone, this service has been built to be as simple and streamlined as possible. With the cleaning service included, your car will be as good as new once returned to you. Combine that with insurance telematics from Allianz and instead of paying out significantly for airport parking, you could instead be earning money from your car! Let’s face it, train services in the UK haven’t been very reliable as of late. We are starting to see new timetables with more trains planned but in reality, the train companies are struggling to deliver. Sn-ap are combating these train woes by providing travellers with cheap coach travel across the UK. Their programme works by matching those with similar travel plans with coach operators who are only looking to run services when there is demand. This keeps the prices low as coach operators will only run when there is guaranteed demand. The service is currently only available in specific cities, but this is set to expand over the coming summer months. If you are unable to travel this summer, upload your flights to see if you make some of your money back! You don’t have to accept any of these bids but if you do accept, you will need to transfer the holiday details over. Sparefare are there to help you in that process. Whilst you might not get all of your money back, it is a great way to try and reclaim some money when holiday plans go awry.